Hi! My name is Anneris, welcome to my little world of Amigurumi Food. Let's cook something cuddly together! 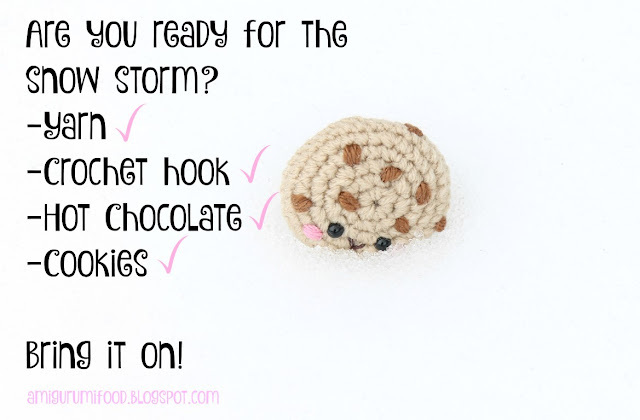 All photos and text are copyright © 2019 Amigurumi Food/ Anneris Kondratas. All rights reserved. This pattern is for personal use only. 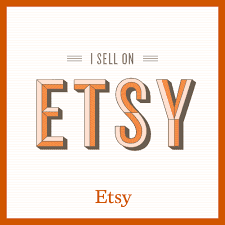 The pattern may not be reproduced, distributed or resold, translated, published, altered, shared or posted (for sell or free) over the internet or offline. 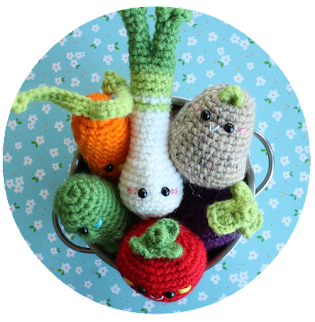 You may sell finished items made from this pattern as long as it is handmade by you, not mass produced by a machine, giving the credit to “Amigurumi Food/ Anneris Kondratas” as the designer. If you have any questions, please send me a message to amigurumifood@gmail.com. 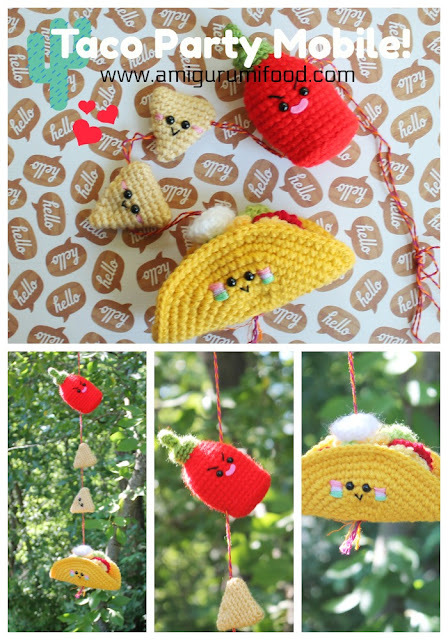 Taco Party Mobile Free Crochet Mobile Amigurumi Food!! Lemon cute Amigurumi Free pattern! Yummy Bears New Crochet Pattern! !